A Tennessee woman, furious over a congressman’s vote in support of the Republican health care bill, allegedly followed the lawmaker and then screamed at him and attacked his vehicle when he stopped driving, police said. Wendi Wright, a 35-year-old resident of Obion County, was charged with felony reckless endangerment after she purportedly tailed a car that Rep. David Kustoff, a Republican, and his aide Marianne Dunavant had taken from a town hall event Monday at the University of Tennessee at Martin. She was allegedly outraged over Kustoff's vote in support of the American Health Care Act. 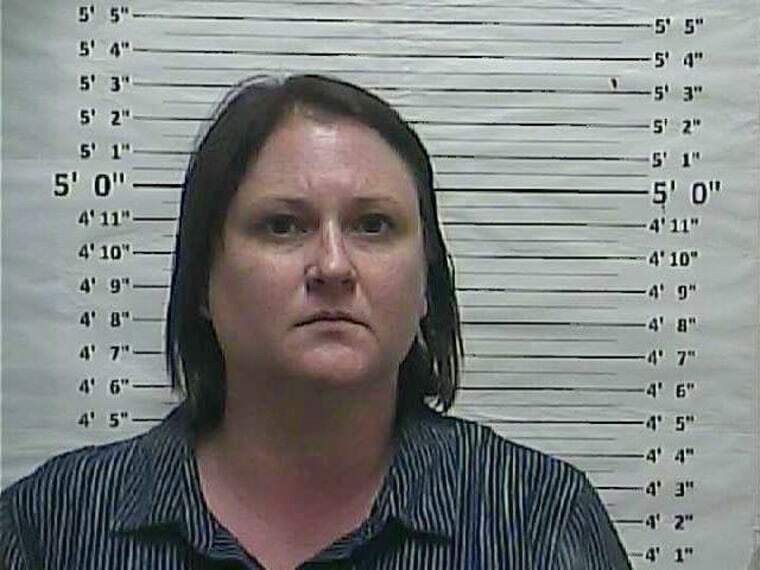 Her dogged pursuit of their vehicle caused the passengers to fear Wright would run them off the road, the Weakley County Sheriff’s Department wrote in a press release. The congressman’s aides and the sheriff department contend that Wright scared the passengers into driving to the home of a person who they knew. That's when Wright began screaming at them, striking their windows and reaching inside the car. Wright then blocked the car until a 911 call was made, police said. She left before the sheriff’s department arrived. Law enforcement later tracked down Wright because she posted a detailed Facebook account of the incident. She was arrested and released on a $1,000 bond. She will be arraigned on Monday in Weakley County. The Weakley County Sherriff’s Department first reported the incident on Thursday. No one at the sheriff’s department could be reached for comment. A spokesperson for Capitol Police declined comment. Kustoff’s office declined to speak about the incident. Kustoff voted for the American Health Care Act and posted a statement in support of the bill on his website.